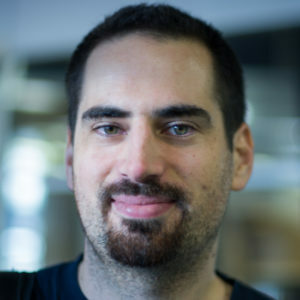 Alexandre Gramfort is a researcher at Inria. He has been a core contributor to scikit-learn since 2009. He is an expert in machine learning, optimization algorithms and scientific computing in Python. 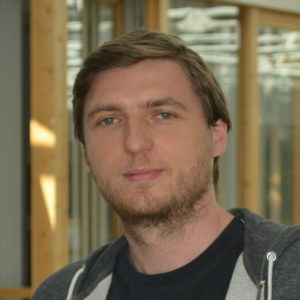 Andreas C. Müller is an Associate Research Scientist at the Data Science Institute at Columbia University. 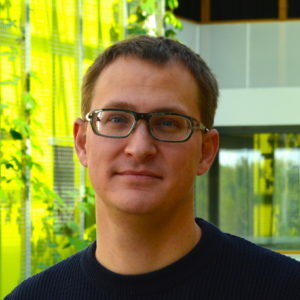 He is the author of the book « Introduction to machine learning with Python ». He has been a core contributor to scikit-learn since 2011. 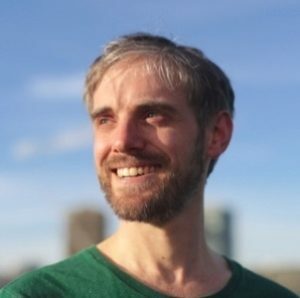 Joel Nothman has been helping to maintain Scikit-learn since 2013, when he was completing his PhD in Natural Language Processing at the University of Sydney. He now works in a technical leadership role at the Sydney Informatics Hub, consulting, engineering and teaching to enhance data-driven research at the same university. 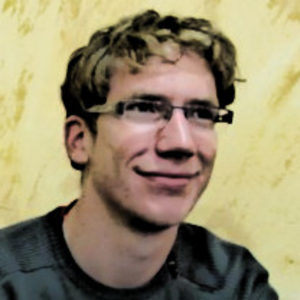 Gaël Varoquaux is a machine-learning researcher at Inria. He is an expert in regularization, optimization, and embeddings. He has been core contributor to scikit-learn since 2009 and a contributor to the scientific Python ecosystem since 2004. 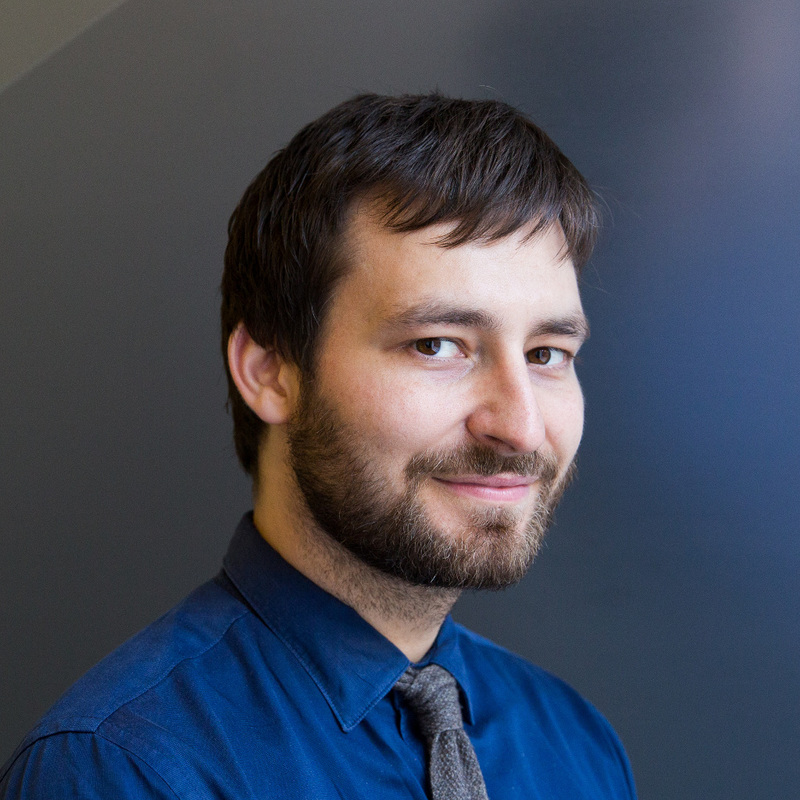 Gaël is in charge of scikit-learn operations at the foundation. 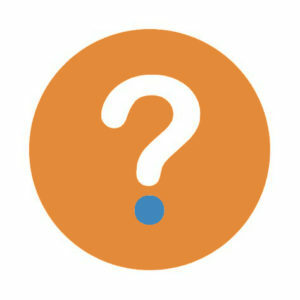 The core contributors of scikit-learn will be consulted on priorities for the foundation staff. Jérémie du Boisberranger is a research engineer in machine learning. He has original training in theoretical physics. 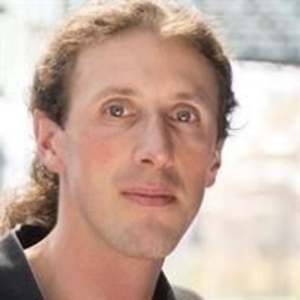 Olivier Grisel is our technical lead. He has been a core contributor to scikit-learn since 2010. 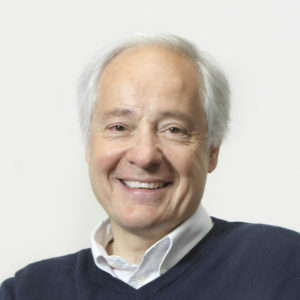 He is expert in machine learning, teaching deep learning at École Polytechnique and Université Paris Saclay. Guillaume Lemaître is a research engineer. He has a PhD in computer science and is a scikit-learn core developer since 2017. Community and operation manager. We are looking to hire someone to help communications and operations throughout the team, inside and outside the foundation, and in contact with our partners. The ideal candidate would be a good communicator, have a passion for open source, and understand both business and open source. For a full-time employment, the position could also include direct contributions to scikit-learn. See the job offer. Performance and quality engineer. We are looking to hire someone to explore low-level speed optimizations with our partner. A large part of the effort would be building and maintaining a benchmark suite monitoring both computation speed and statistical accuracy. The ideal candidate would have some devops and some compiling skills. See the job offer. 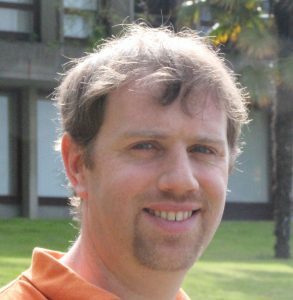 David Margery is a senior software engineer at Inria. He manages software engineering at the Inria foundation and acts as a relay and an advisor for the scikit-learn team in the foundation. Olivier Trebucq is our COO. He is a senior business engineer at Inria, seconded to manage the scikit-learn operations in the foundation.